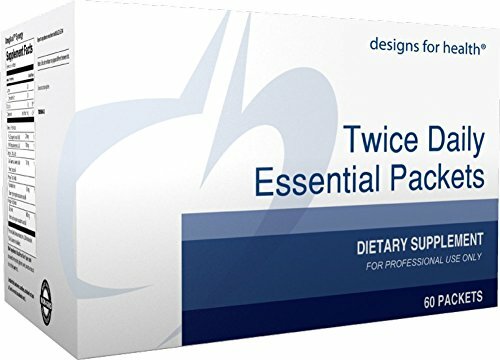 Twice Daily Essential Packets allow patients to get their daily essential nutrients in two easy packets. No need to count, sort, or measure. All the basics are here: Twice Daily Multi, Calcium Malate, and Magnesium Malate (both excluded from the Twice Daily Multi to allow for meaningful doses), in addition to omega-3 fatty acids. Twice Daily Essential Packets are a perfect foundation for people just getting started on a vitamin regimen, those focused on comprehensive maintenance, and as a starting point for weight loss programs and other health regimens. Made with non-GMO ingredients.